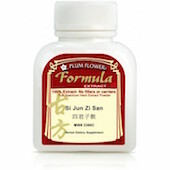 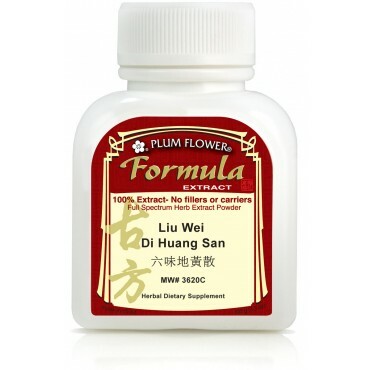 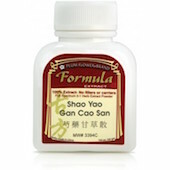 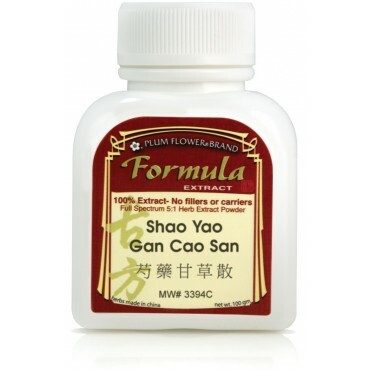 are produced in 100 gram bottles are Plum Flower Brand® full spectrum 5:1 extract powders. They are processed in an Internationally Certified GMP Factory. Some contain 1-3% non-gmo dextrin, noted in description, while a few contain 1-3% sulfites, also noted in description. Please store in a cool, dark, dry place. 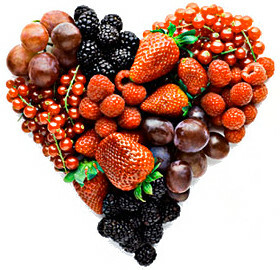 Refrigerate if storing for extended periods of time.